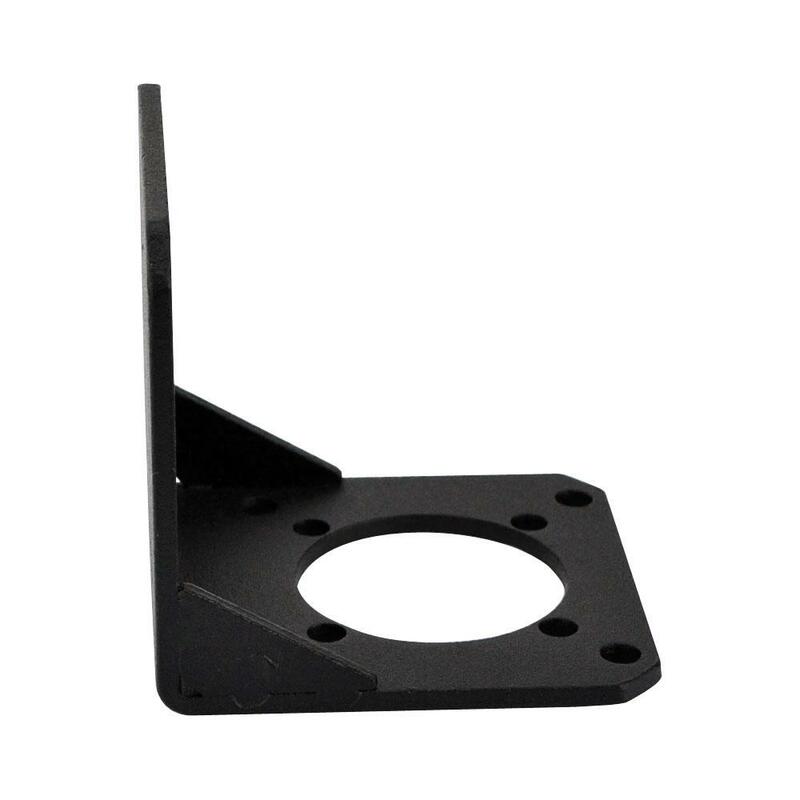 The new designed NEMA 23 Stepper Motor Alloy Steel Mounting Bracket can match standard Nema 23 stepper motor, and also includ the mounting holes for Nema 23 Economy Planetary Geared Stepper Motor BUT NOT High Precision Planetary Geared Stepper Motor. 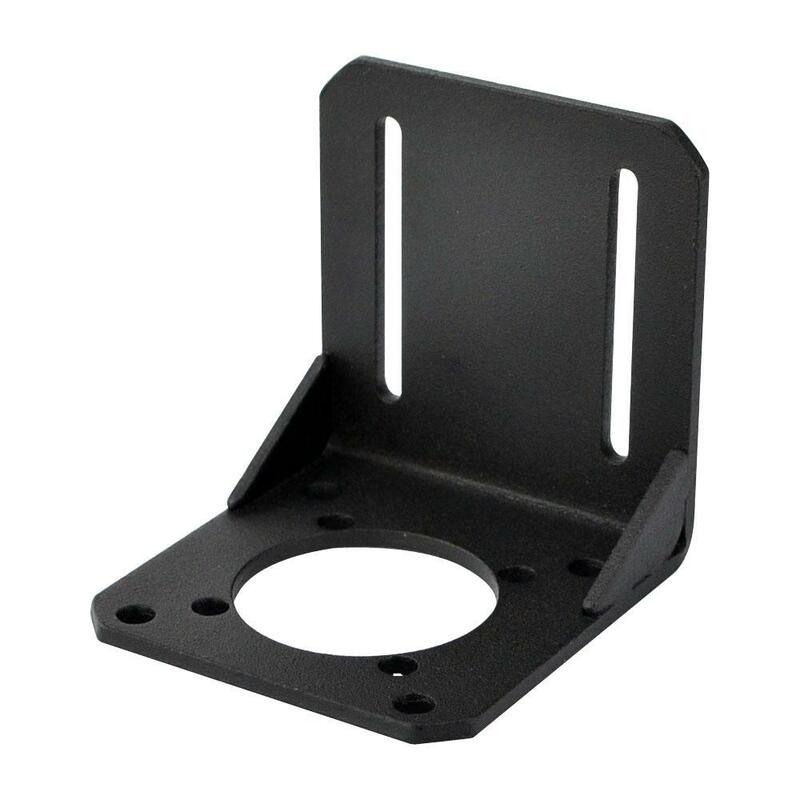 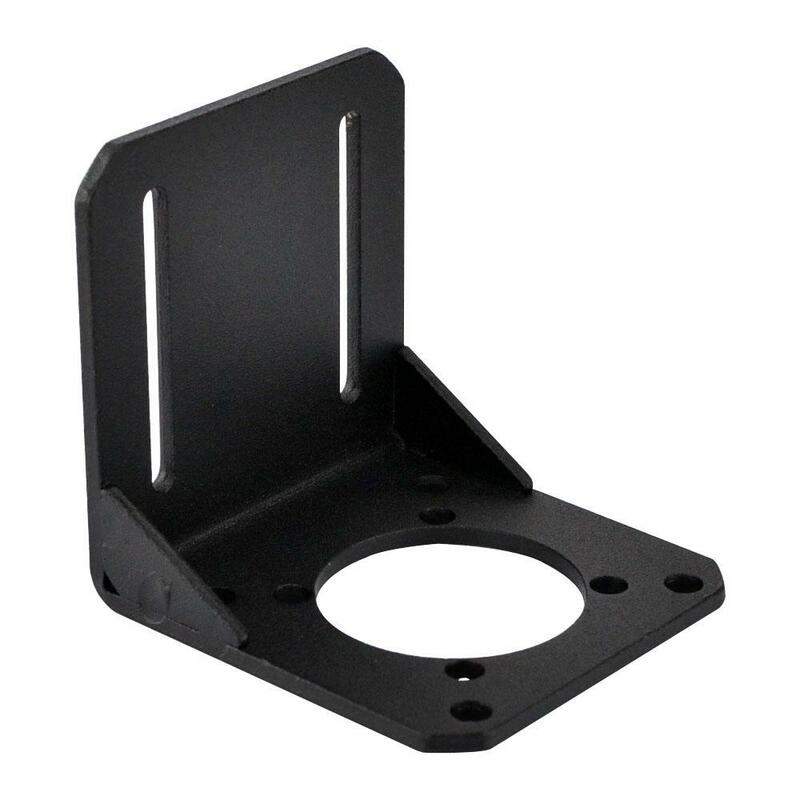 This is the strongest and the most beautiful mounting bracket in the market. 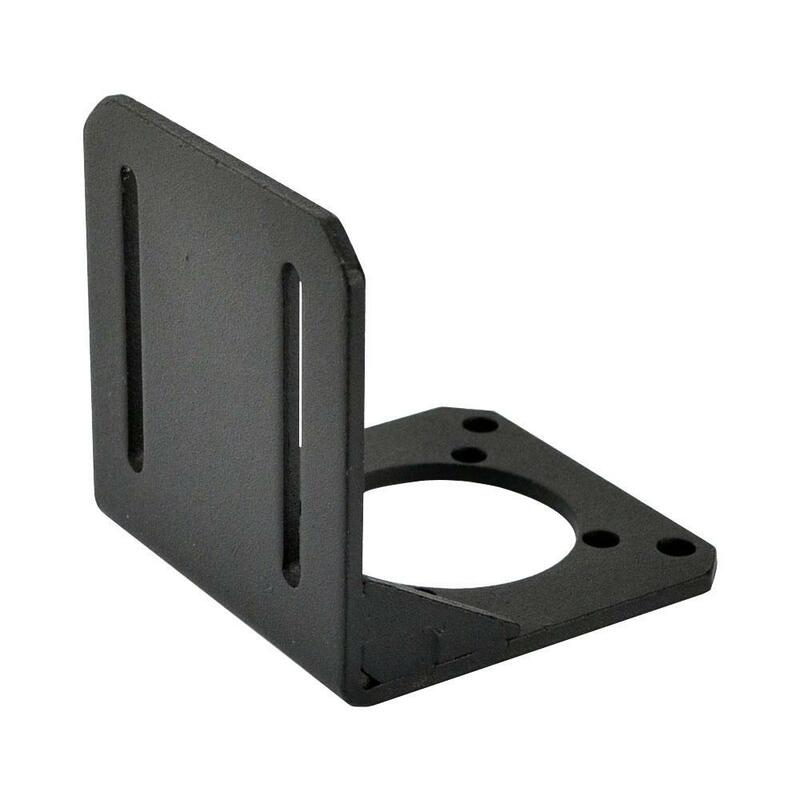 Do you have any questions about Nema 23 Bracket for Stepper Motor and Geared Stepper Motor Alloy Steel Bracket?